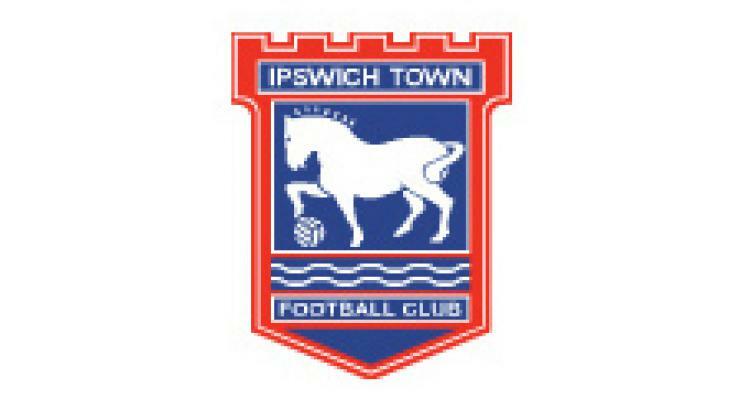 Ipswich have confirmed that their search for a successor to Roy Keane is "at an advanced stage". Keane became the latest npower Championship manager to lose his job after a 20-month tenure at Portman Road was brought to an end on Friday morning. Like Brian Laws at Burnley, Darren Ferguson at Preston and George Burley at Crystal Palace, Keane has paid the price for a run of poor results which have left Ipswich languishing in 19th place. The Tractor Boys have a Carling Cup semi-final against Arsenal to look forward to next Wednesday, but seven defeats in nine outings mean Keane's place in the dugout for Sunday's FA Cup third round clash with Chelsea will be taken by first-team coach and caretaker boss Ian McParland. Ipswich chief executive Simon Clegg confirmed the club's search for a permanent successor is gathering pace, although he refused to comment on speculation linking Paul Jewell with the post after the former Bradford, Wigan and Derby boss was installed as the favourite to replace Keane. "We are in the process of looking for a new manager and that is at an advanced stage," said Clegg on the club's official website. "I'm not going to speculate on who the manager might be or fuel the speculation."